Kitchen upgrades can be especially rewarding home renovations. Any changes to the heart of your home will bring a smile to your face each time you reach for a drinking glass or spend time cooking a meal. 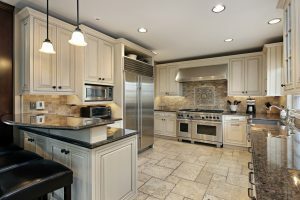 When it comes to kitchen transformations, few changes are more dramatic or important that upgrades to your kitchen cabinets. After all, cabinets take up a large amount of wall space and hold nearly all of your cooking tools and food, making them both visually and functionally significant. Cabinets rarely have to bear extremely heavy loads, and they withstand less frequent scratching than tables or flooring. As such, softer woods like pine, fir, and even alder make excellent choices. 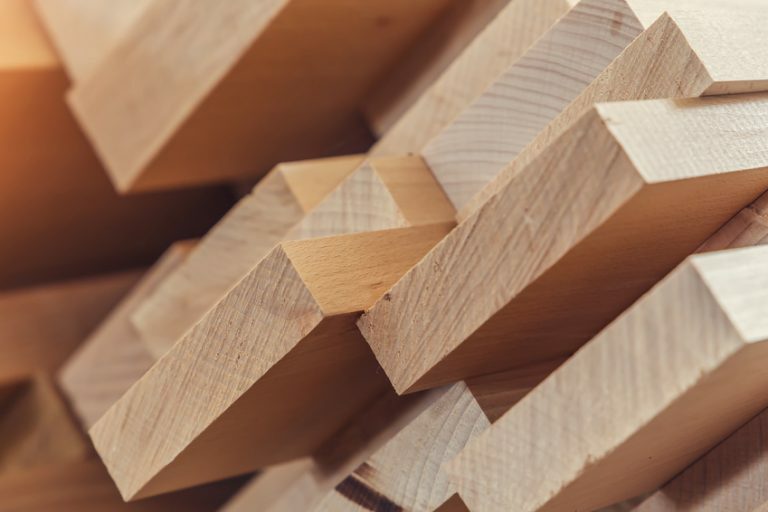 These types of wood also tend to be more readily available, which means buyers can enjoy lower timber prices. 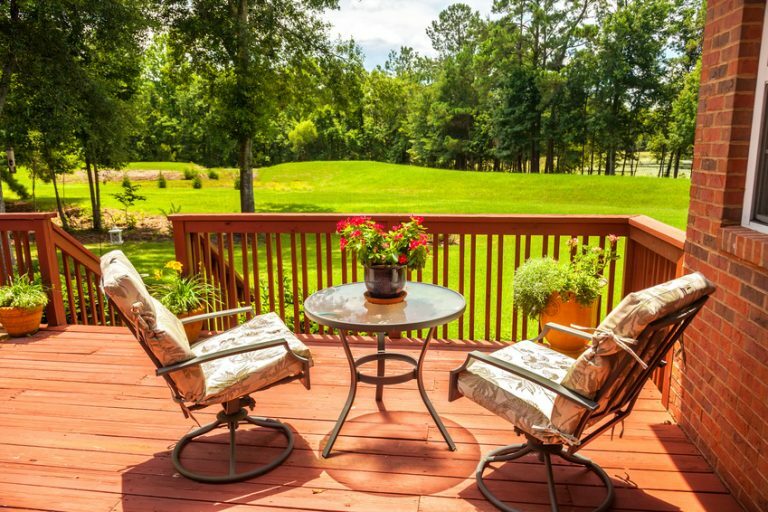 Knotty alder and pines are favorite choices for cottages, cabins, and farmhouses– the intricate grain and warm amber color make the materials excellent for creating a rustic theme. Hardwoods are a favorite building material for cabinets. 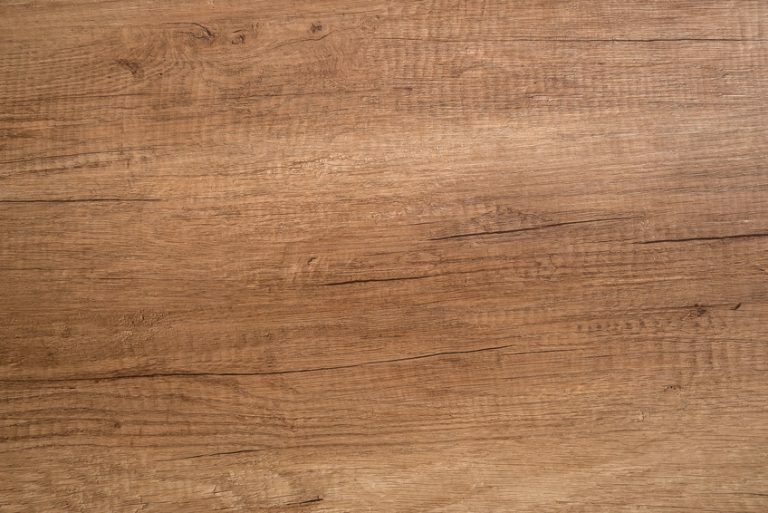 Big leaf maple wood slabs and other hardwood slabs tend to withstand nicks and scratches better than their softwood cousins, making them a practical choice for a kitchen environment. Oak, rift oak, and maple come in lighter, creamy tones that look lovely in transitional styles and even more modern homes. Maple, in particular, boasts a fine grain that takes well to many different paints and stains. 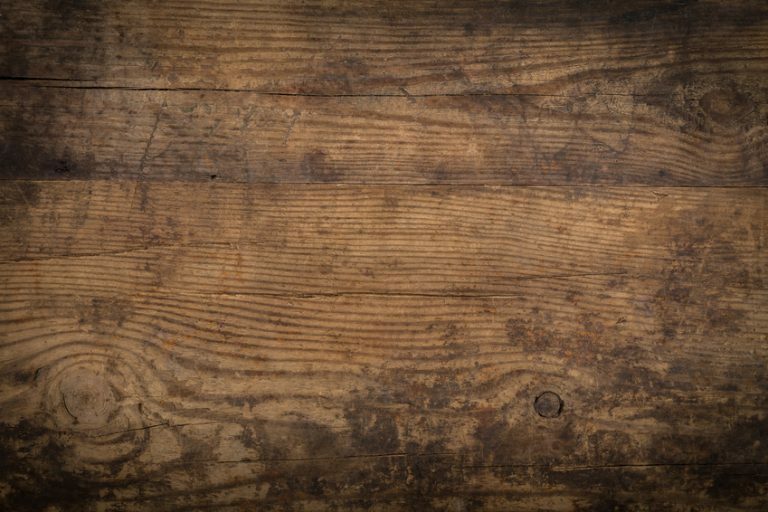 If you’re hoping to bring a sense of richness and warmth to your kitchen, cherry wood pieces are an absolute must. Though more expensive than other specialty wood products, cherry offers unmatched beauty. Cherry wood pieces can feature intricate curled patterns, and the warm tones of the species look stunning in dark brown and reddish stains. For a kitchen that wows, consider building cabinets with cherry wood pieces. The average single-family home contains about of 13,000 board feet of lumber. 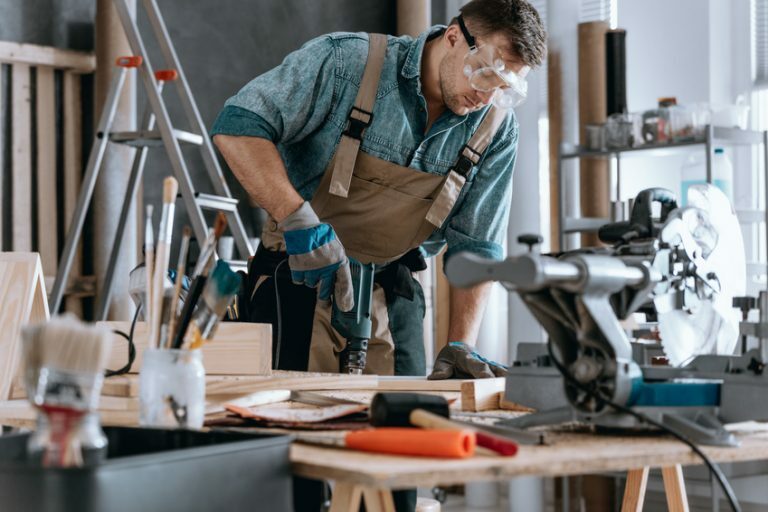 However, the lumber that you use for features like cabinets and furniture should be chosen with care, since each species will add a unique artistic element to the space. Try any of the species listed above to build beautiful cabinets and create a more welcoming and unique kitchen.